I don’t know about you, but I love the beginning of the year when I get to decorate my classroom! I spend the summer searching for awesome finds to add to my vision of the upcoming school year. I have looked long and hard for my newest finds and have created them all to coordinate. Whether you are looking for bulletin board sets, binders, notepads, notebooks, binders, mousepads, and many more things to come, you can find them all in one place! You choose the color and personalize it too! Doesn’t get much better than that! 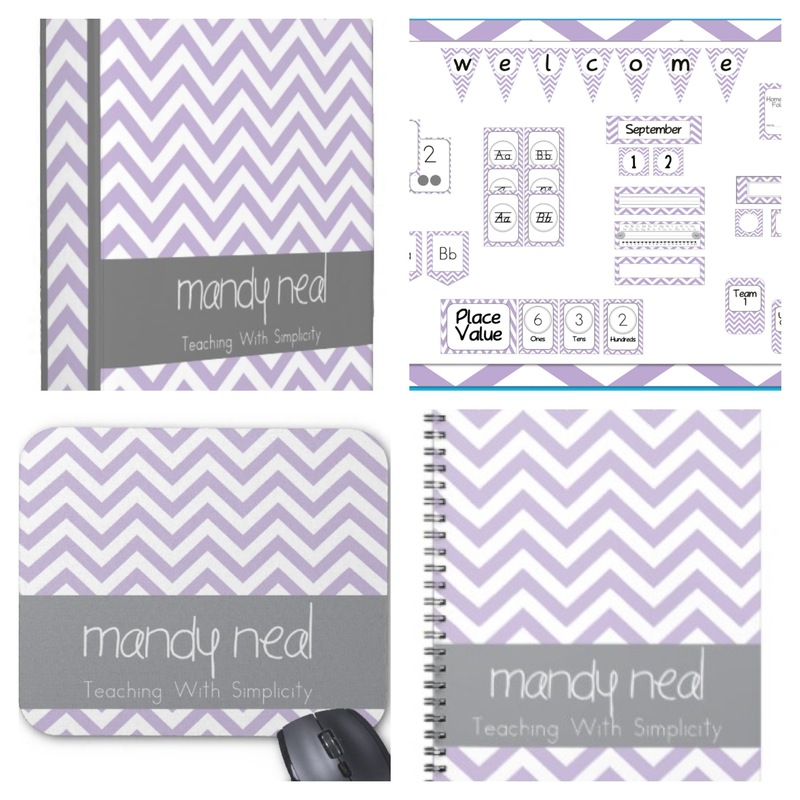 Shop or simply take peak here in Shop Teaching With Simplicity, where simplicity meets style! New items will be added daily as we are just getting started. If you are looking for matching centers, choice boards, posters, checklist, they are on their way. You name it! If you aren’t signed up for our newsletter, be sure to do that ASAP! Exclusive offers will be sent out to newsletter subscribers, which you won’t want to miss!